Each technician operates a business within a business. At each of our locations, to help ease your mind a little when wanting to know how to own your own beauty salon in Fort Worth, Arlington, Mansfield or in Grapevine. Hey, we even have marketing along with a variety of other classes for all of our tenants. Having a hair studio to call your own is every stylist’s dream and you can make that dream come true with Salon and Spa Galleria. We have many different locations to better assist you and your client’s commute but still are in a prime location. 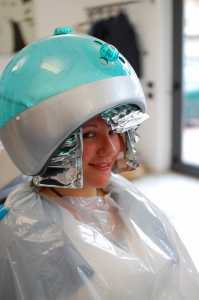 Unlimited income and profit potential-provide you gain the necessary skills and knowledge to run a successful salon. If you are motivated and can manage yourself well, being here with us you will make more by renting a suite than you will as a commissioned employee. Just give one of our leasing managers a call and set up a tour at one of our 6 locations that best fits you.